Your mission, if you choose to accept it, is to stand in the gap for your mate’s soul. This small book is a powerful tool for any woman who is married to a man who does not share her passion for Jesus. It will encourage and challenge the reader to embrace God’s promises for their spouse and future together. 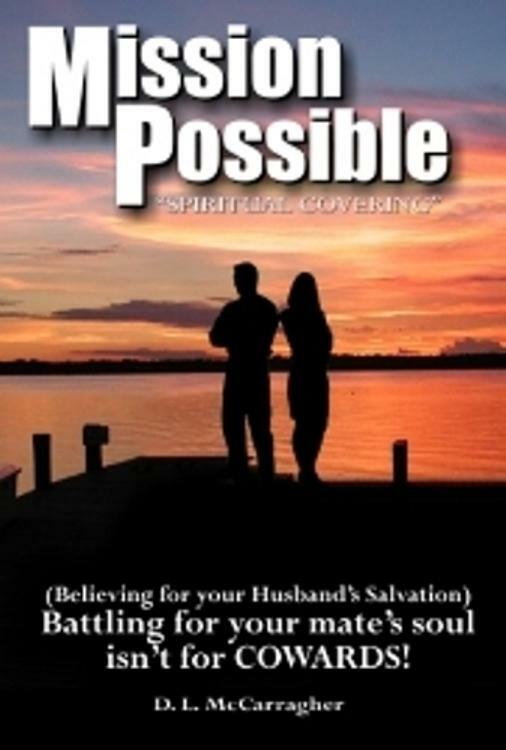 “Mission Possible” was awarded the 2010 Gold Seal Best Book in the Christian Non-Fiction category on Readers Favorite. Christian Author Deborah McCarragher began her journey of creative writing soon after coming to know Jesus as her personal Savior in 1989. She enjoys using her spiritual gifts of encouragement and teaching in her home church. Deborah served on the board of a local intercessory prayer ministry, and is active in her local church and various women’s bible studies. Her primary goal is to share her personal testimony with others while bringing hope and practical help through her book.